POO POURRI GIVE AWAY. THIS JUST DOESN’T MAKE SCENTS! Believe or not, I got an email from the owner of Poo-Pourri. At first, I thought maybe she was mad at me as she started out by writing ” This is is the owner of Poo-Pourri”. Great – she is upset that I was talking about her Poo – but then I said to myself “I wasn’t so much making fun as I was actually both amazed and impressed and only due to my juvenile nature, did it come out as silly, in a bathroom humor kind of way. ”I had this entire thought formulated in my head, by way of defending myself, and it only took me 3 seconds to get my apology and defense together. Then I read the next line. She wasn’t mad at all. In fact, she was happy and was offering to send me samples. I got right on that one, faster than a fly on sh…, so to speak. Talkin shop here. And so she has graciously sent me some of her product to give away to all of you, like you need it. Cause we all know YOUR sh… don’t stink, so this is for all your friends and family members. Now, all you stinking, potty people out there get ready. Here is the contest give away rules, please try to follow them very carefully. Concentrate and pay attention. I will send a bottle of Poo Pourri to the first four people who leave a comment to this post. Just leave a short hello and if you are quick you will receive some much needed potty perfume. That seems fair, as there is always a rush to the toilet and the fastest one always gets the seat! In this case the fastest ones will get the sweetest smelling seat, and thanks to Poo Pourri, everyone that follows them in there will also get a sweet smelling seat. It’s a random act of kindness. I will email the winners to get their mailing address and the Poo Pourri will be on it’s way. 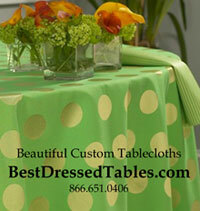 The contest ends at noon Friday, March 20, 2009. Good luck! BY THE WAY, I HOPE YOU ALL LIKED THE PLAY ON WORDS IN THE OPENING OF THIS POST. A BIG ROUND OF APPAUSE TO ABEL WHO THOUGHT THAT ONE UP. ABEL, YOU ARE BRILLIANT AND I AM SURE IT HAD NOTHING TO DO WITH THE 4 BEERS. 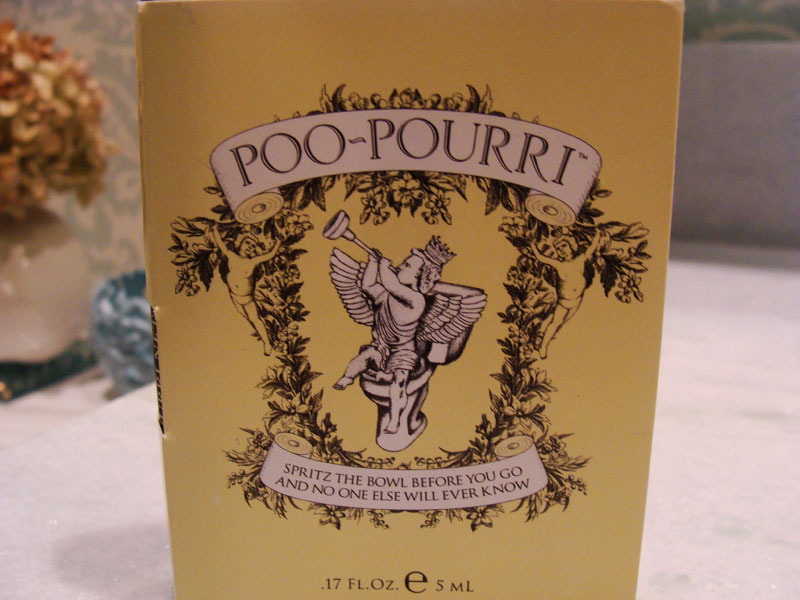 MRS POO POURRI, IF YOU ARE READING, DON’T YOU LOVE THE PLAY ON WORDS? HERE IT IS AGAIN. “THIS JUST DOESN’T MAKE SCENTS”. IF YOU WANT TO USE IT, YOU HAVE TO ASK ABEL. I LOVE IT!!! but i’m weird.